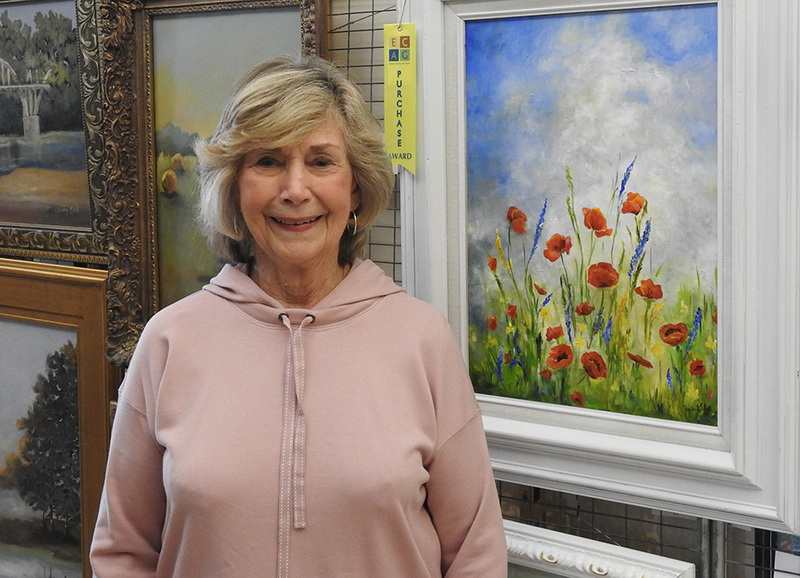 Read about the Elmore County Art Guild’s 34th Annual Show in the latest issue of Elmore County Living magazine. 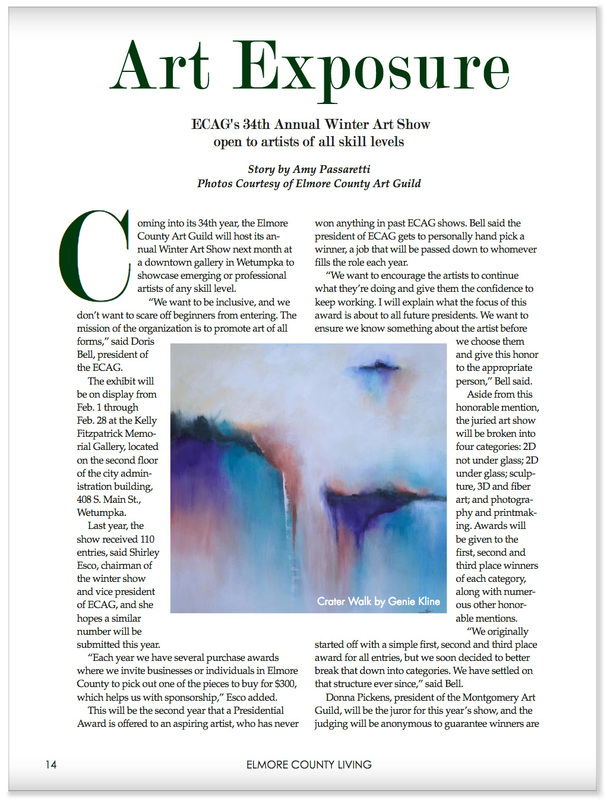 All artwork for the ECAG 34th Annual Show must be submitted on January 25, 2018, between 11:00 am and 2:00 pm. 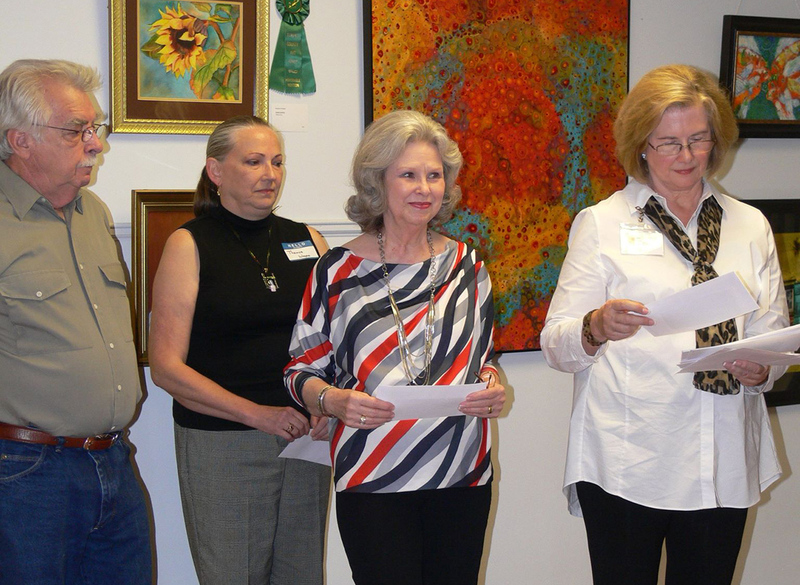 Artwork must be delivered to the second floor of the City of Wetumpka Administrative Building located at 408 South Main Street in Wetumpka. The 2017 show, our largest ever, included 120 works of art. 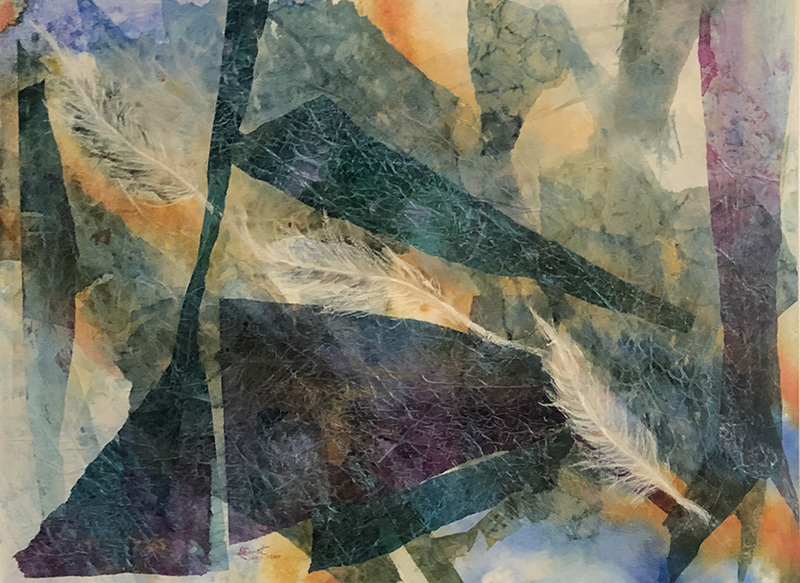 The Annual Guild Show is an adjudicated show with awards given in the following categories: Two-Dimensional Not Under Glass, Two-Dimensional Under Glass, Three-Dimensional & Pottery, and Photography & Printmaking. The Reception and Awards Ceremony will be held on Sunday, February 04, 2018, at 2:00 pm on the second floor of the City of Wetumpka Administrative building located at 408 South Main Street in Wetumpka. For additional information, contact Shirley Esco, Show Chairman at 334-399-5115.